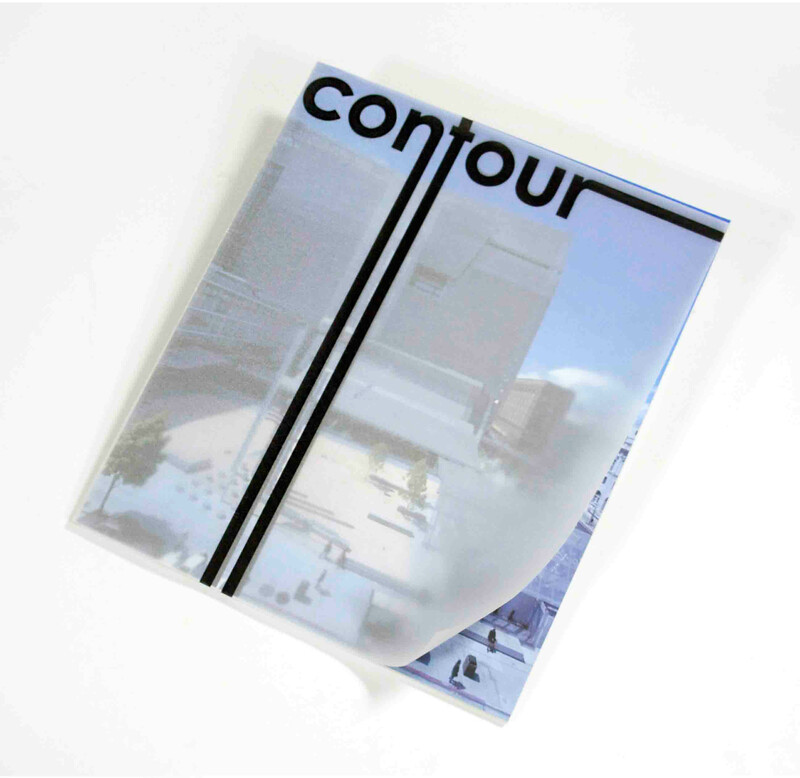 Contour Magazine is a modern, urban architecture publication designed to attract young city dwellers with a fascination about metropolitan design. The masthead was inspired by Thom Mayne’s San Francisco Federal Building’s elegant vertical glass facade and is reinforced throughout the publication. A translucent vellum cover echoes the glass to add an additional element to the overall architectural feel.